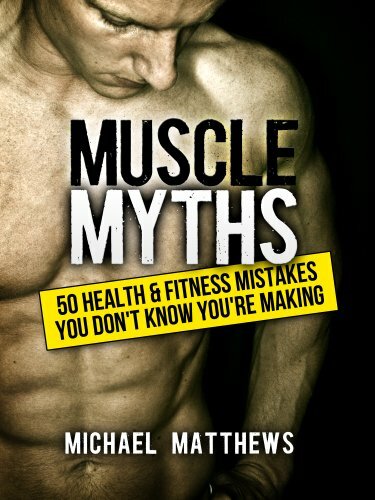 If you’ve ever felt lost in the sea of contradictory training and diet advice out there and you just want to know once and for all what works and what doesn’t—what’s scientifically true and what’s false—when it comes to building muscle and getting ripped, then you need to read this book. Let me ask you a question. Do any of the following claims sound familiar?